The Beach House is famous for it’s burgers; there’s TEN options on the menu! Our chef’s burger based talents are clear to see, but it doesn’t end there. At the weekend, our kitchen likes to get inventive, and add something super special to an already tasty menu. 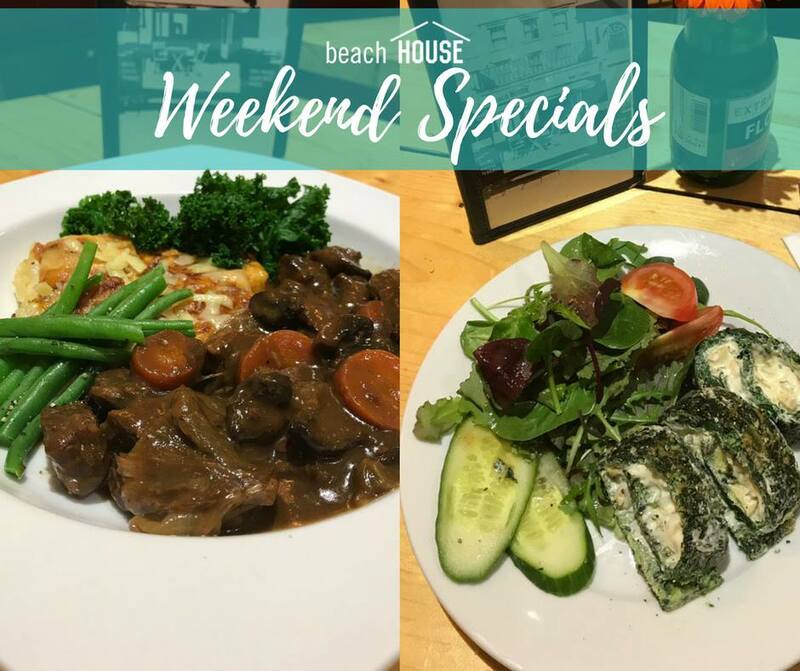 They’re our weekend specials, and they go down at a storm at our restaurant in Worthing. We’ve had chilli con carne stuffed bread bowls, beef casserole, spinach roulade, lamb tagine, and mac and cheese balls; to name just a few! 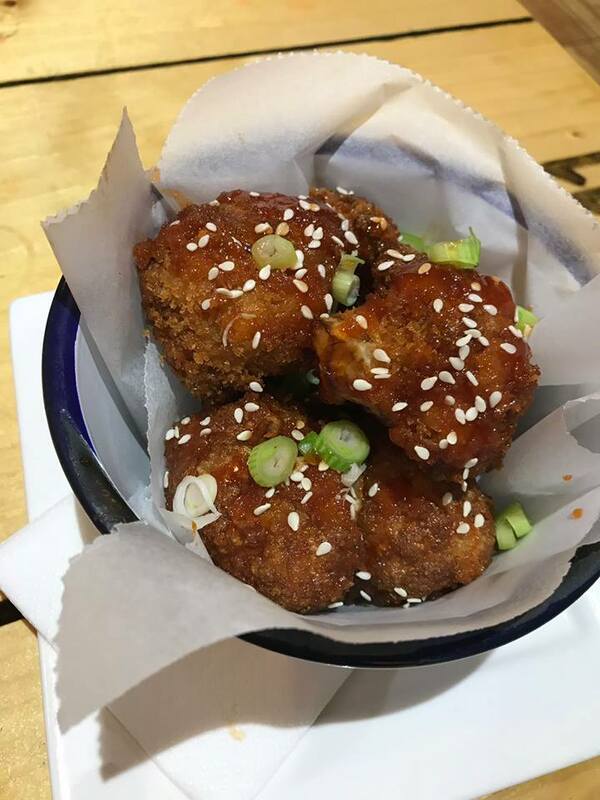 We aim to keep the ideas fresh, and we’ve been proud to include some vegan options in the mix – take our cauliflower bang bangs, for example (pictured)!